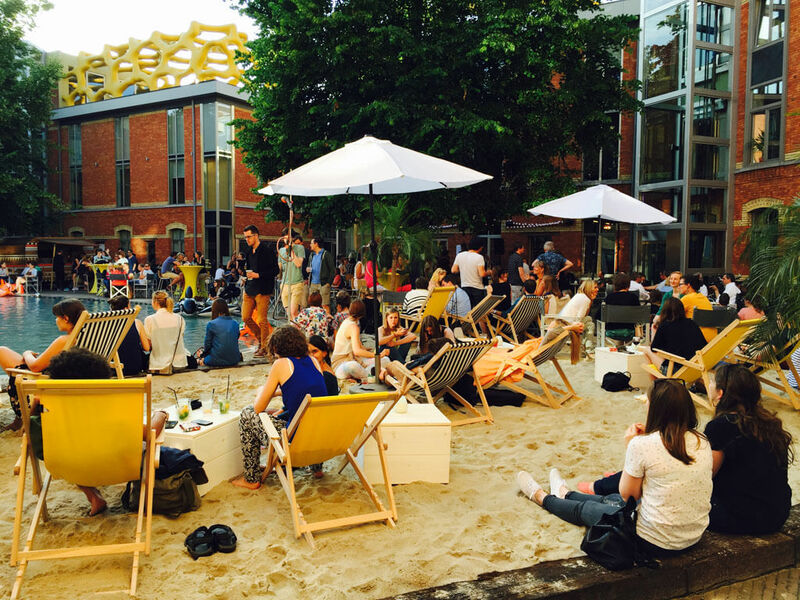 Come and enjoy the nicest beach in Ghent. Zebrastraat is ready for the third edition of the summer pop-up beach 'Zebrabeach', the warm zebra sand is back the place to be. A nice menu, a pond to cool off, different activities and live music every Thursday evening. Zebrabeach has all the ingredients to make it a top summer with you and is also very easily accessible by bicycle, car and public transport. Zebrabeach - open every day from 12 o'clock in good weather!